So far, I know of three conferences dedicated to the 2012 Grimm Bicentennial. I posted about the one at Kingston University in London yesterday. I will post about the other two today including one in Kassel, Germany. 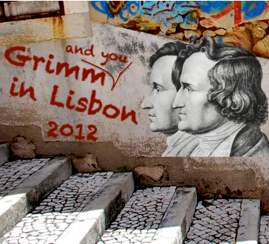 This post is for the Grimm in Lisbon 2012 Conference scheduled for June 2012 in Lisbon (obviously). 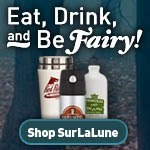 Who owns the fairy tales? Heritage, copyright, and the Grimm legacy (convened by Valdimar Hafstein, Associate Professor of Folkloristics, University of Iceland). Other panel proposals are welcome. The deadline for panel and paper submissions is September 4, 2011. The acceptance of submissions will be announced by October 31, 2011. We expect to send out a second circular, containing an outline of the program and further details, by December 15, 2011. The meeting will take place in June 21–23, 2012. For instructions on submissions, check here. Looking forward to seeing you in Lisbon! Thanks for sharing this information. For sure, lot of people will come to the event.